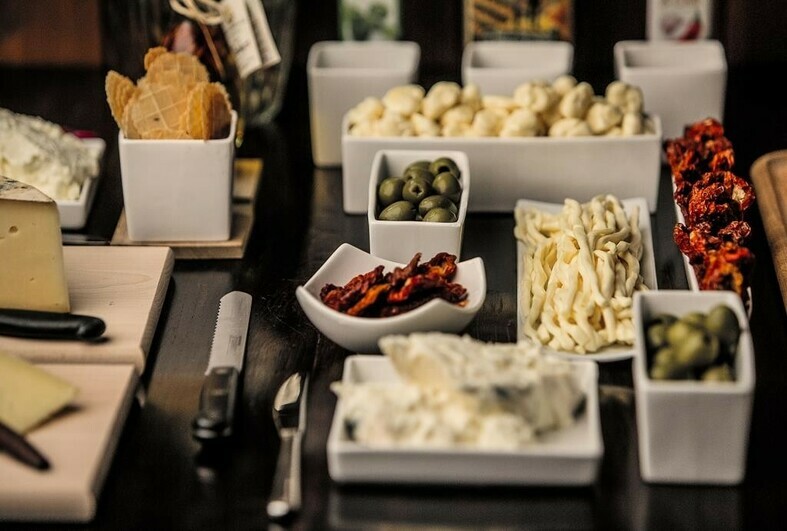 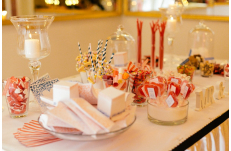 Sweet bars (or candy bars) have become a hit lately and are ultimate fun. 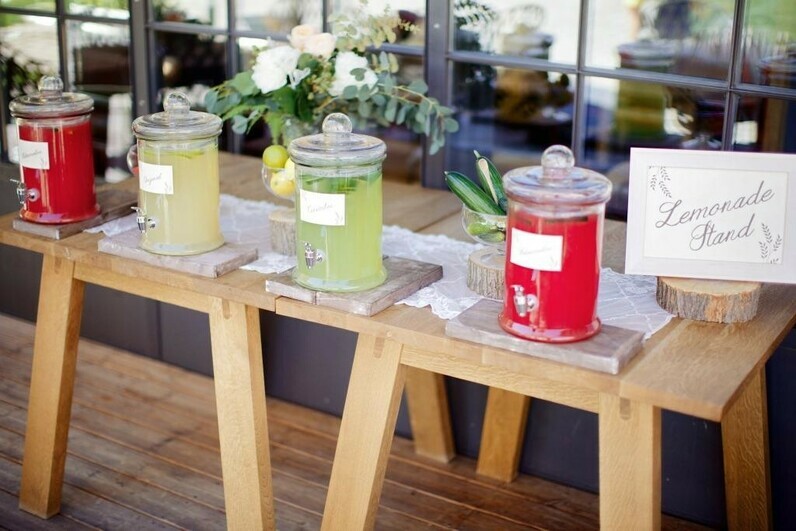 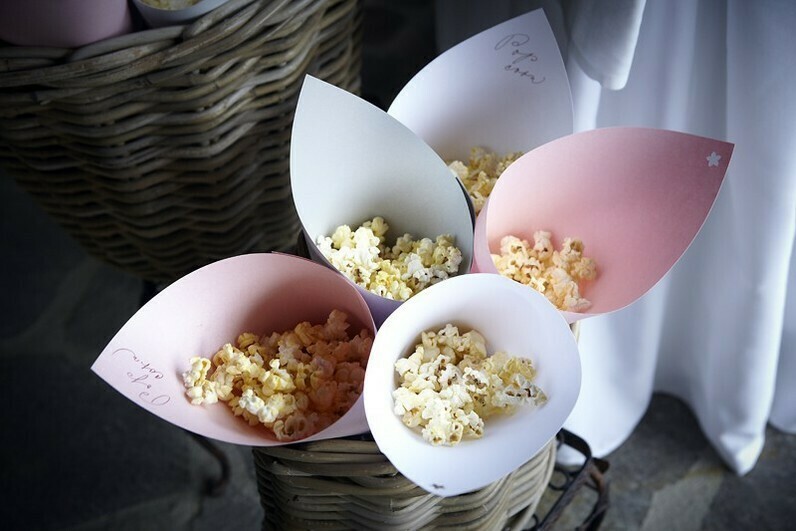 They will add colours and personal touch to your wedding. 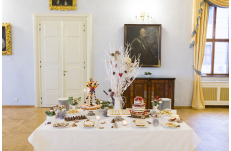 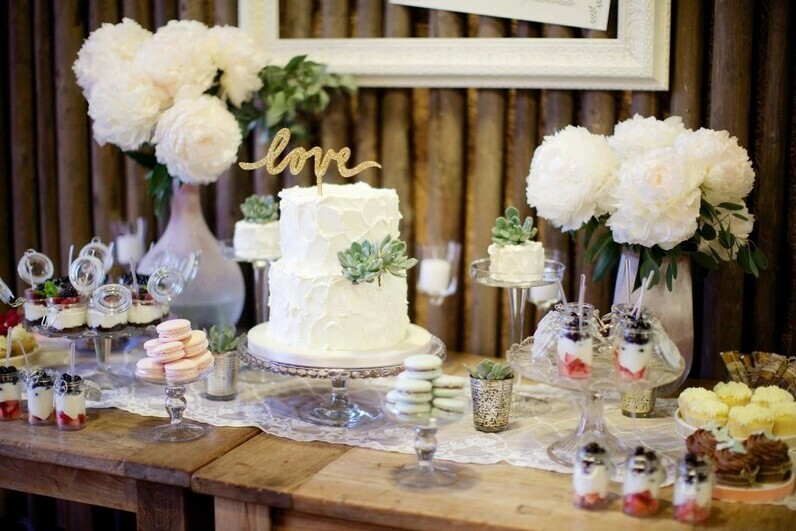 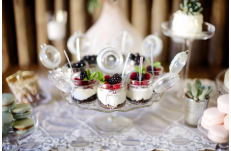 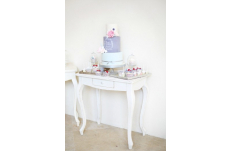 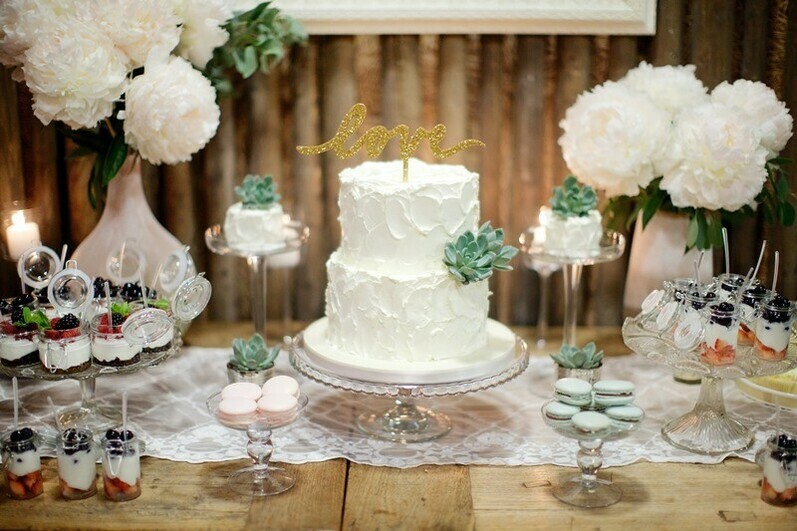 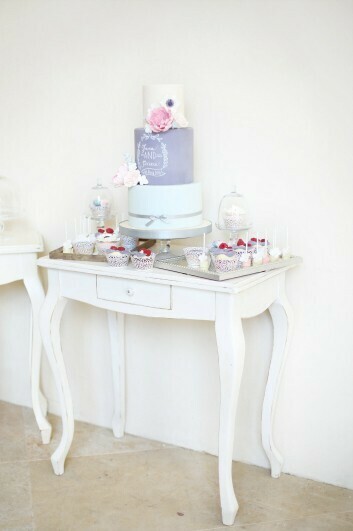 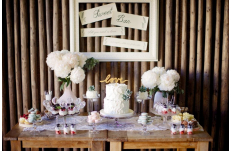 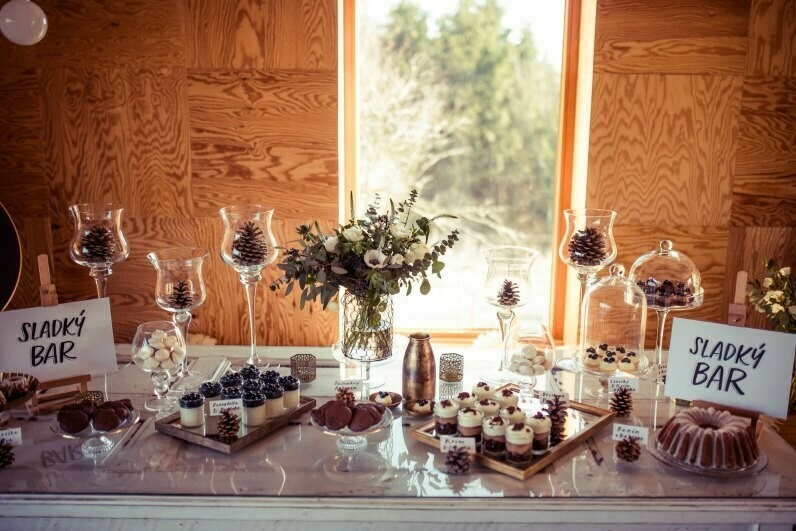 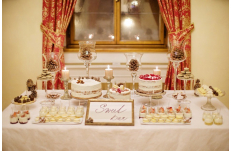 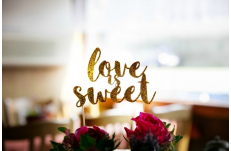 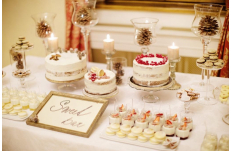 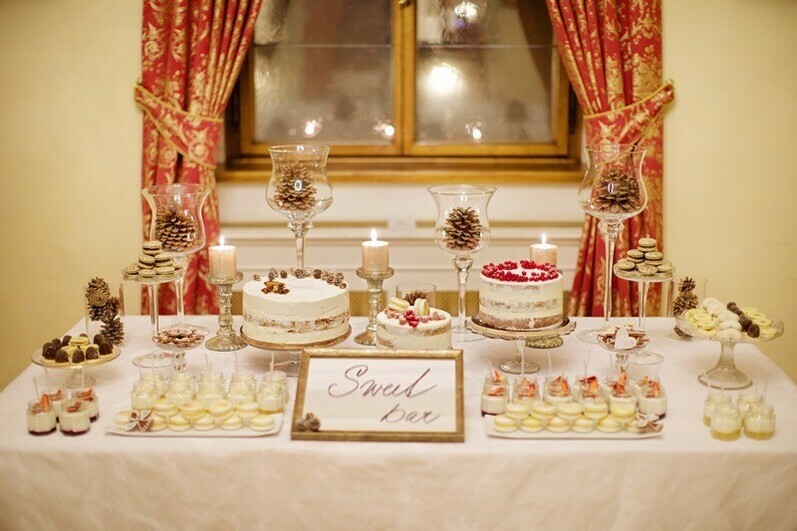 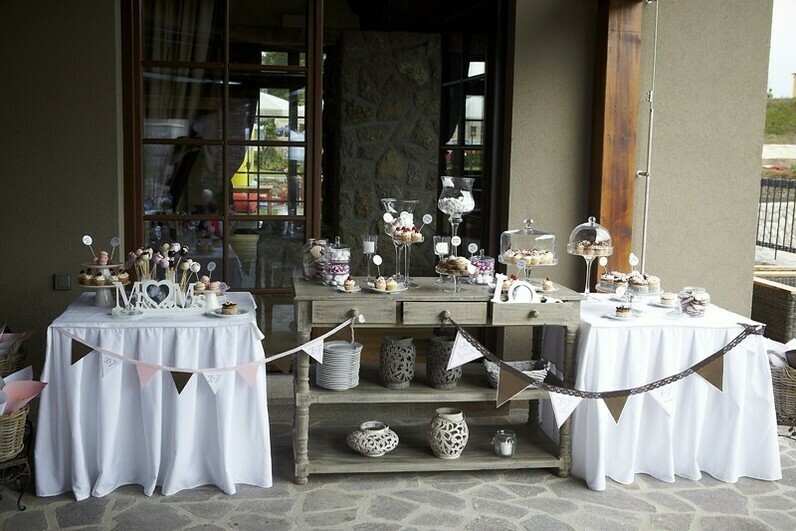 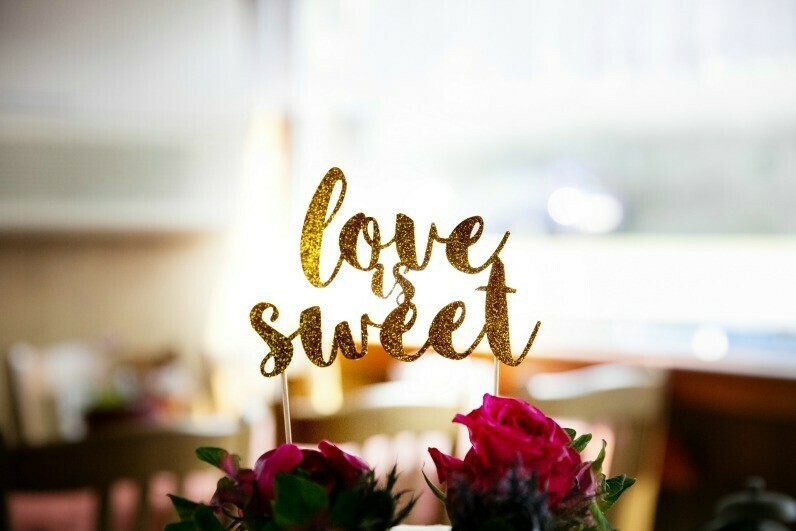 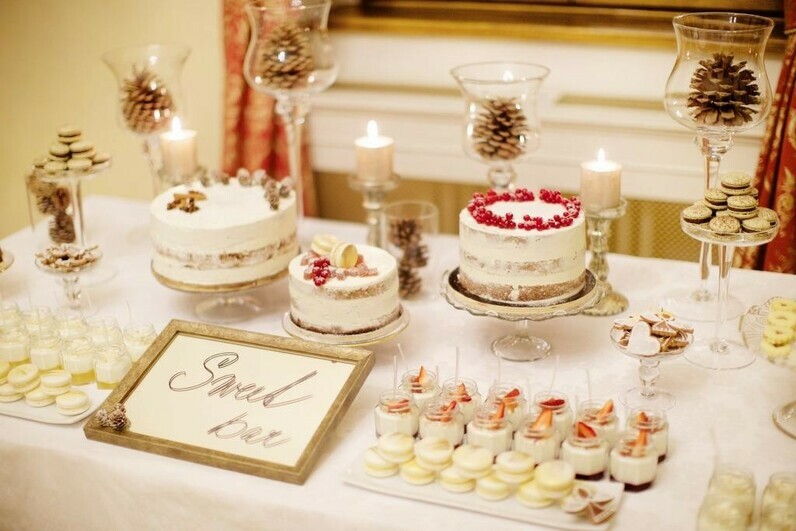 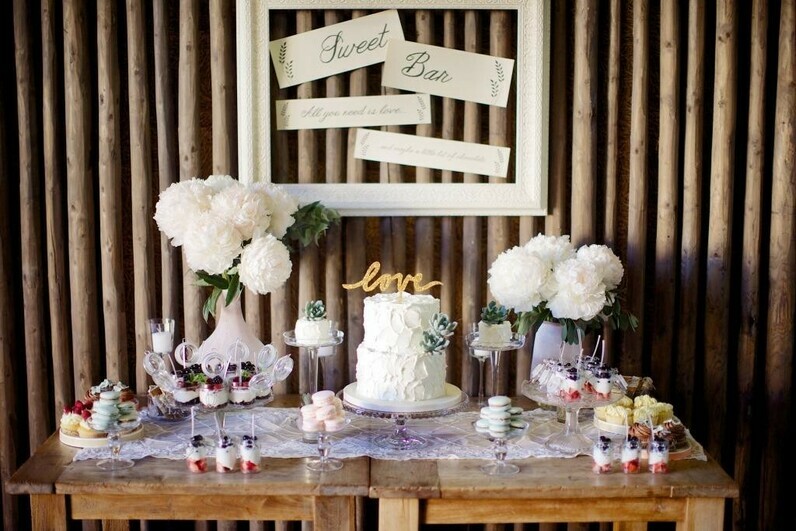 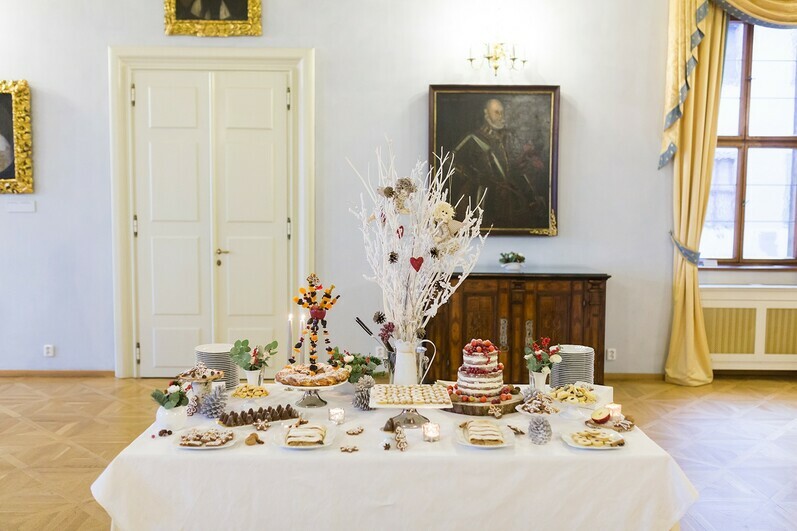 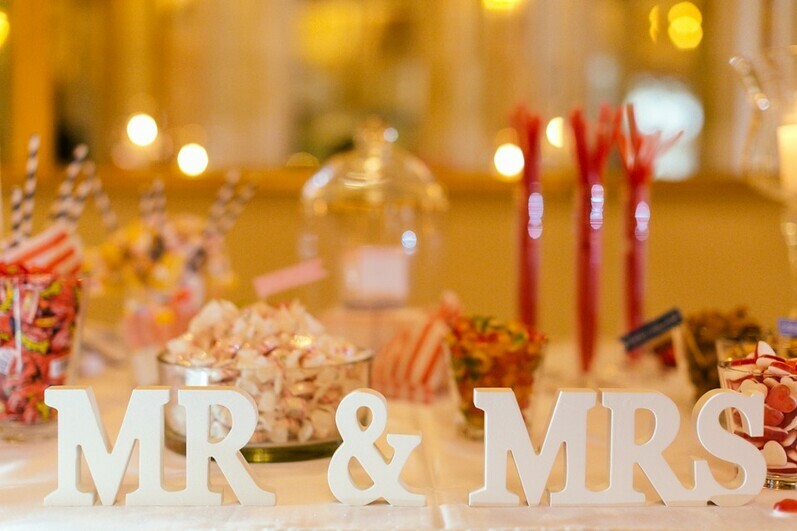 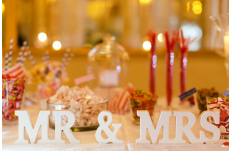 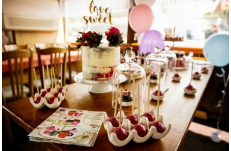 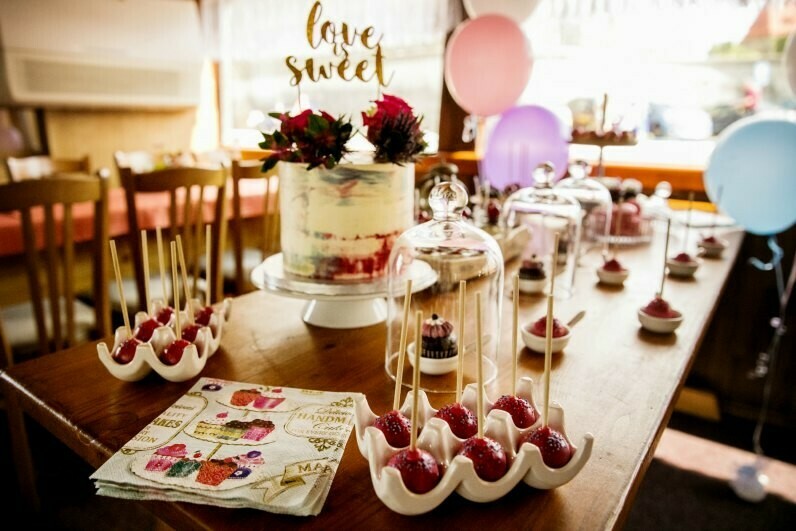 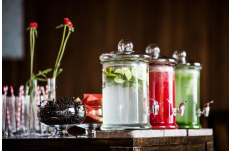 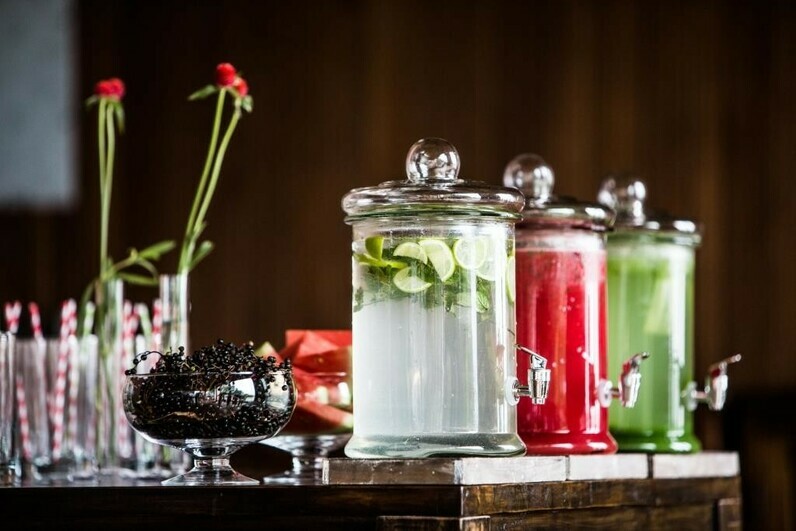 All it takes is a table with sweets and candies on display in various glass bowls and jars of different shapes and heights, all decorated to fit into your wedding theme. 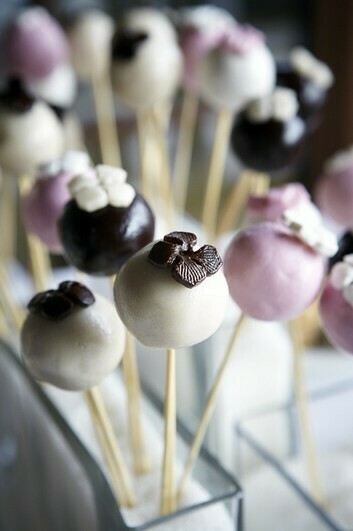 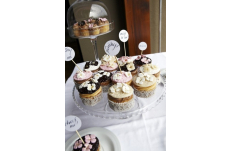 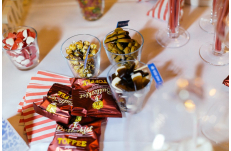 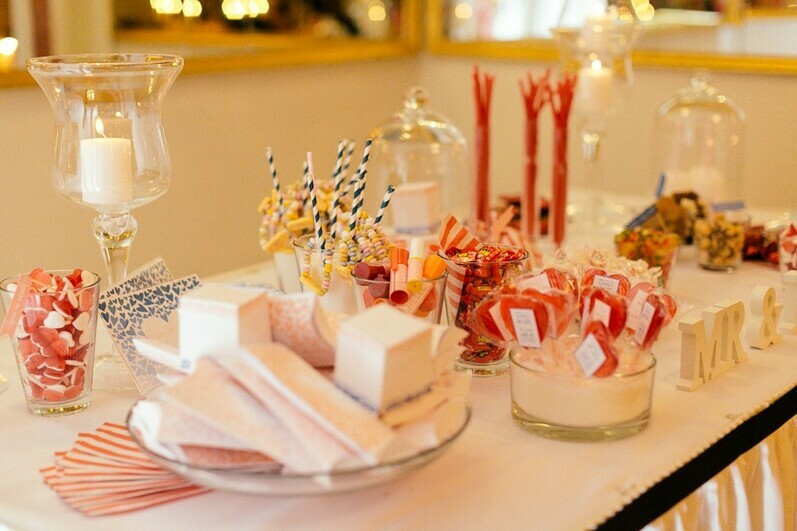 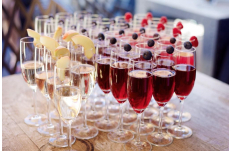 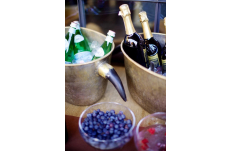 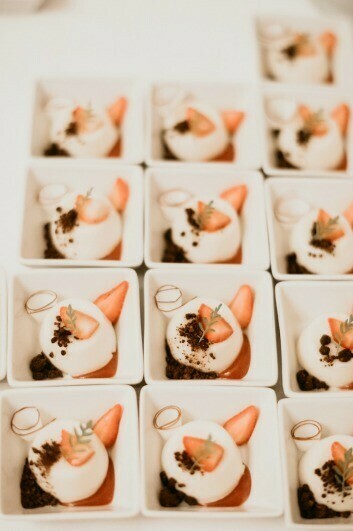 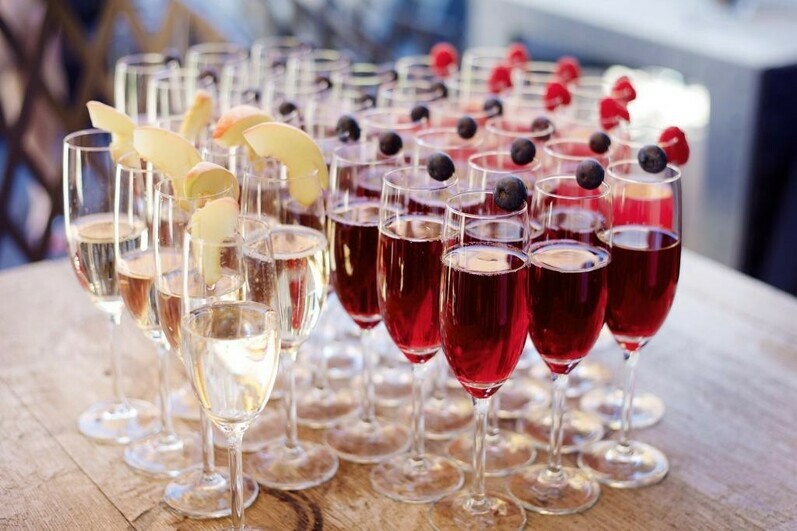 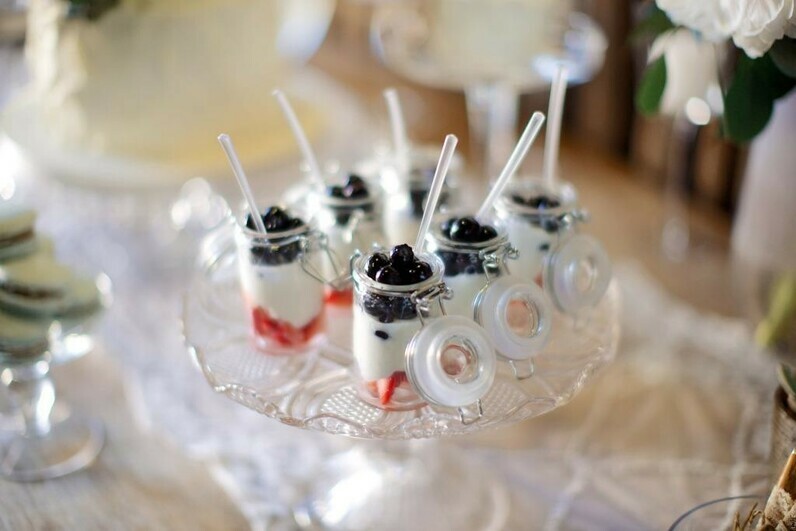 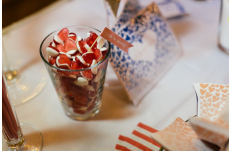 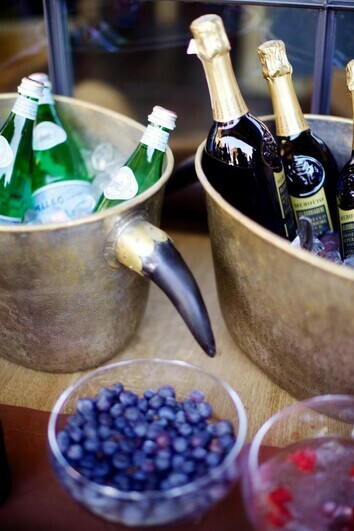 Sweet bar can also provide wedding favours at your wedding. 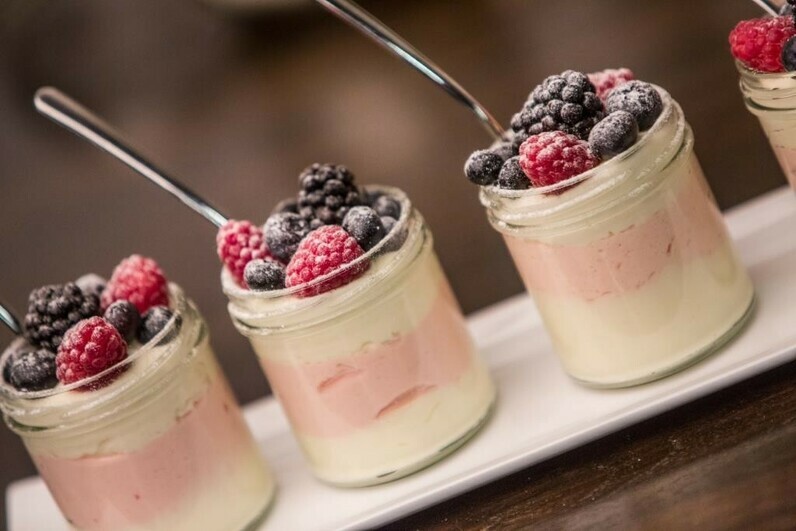 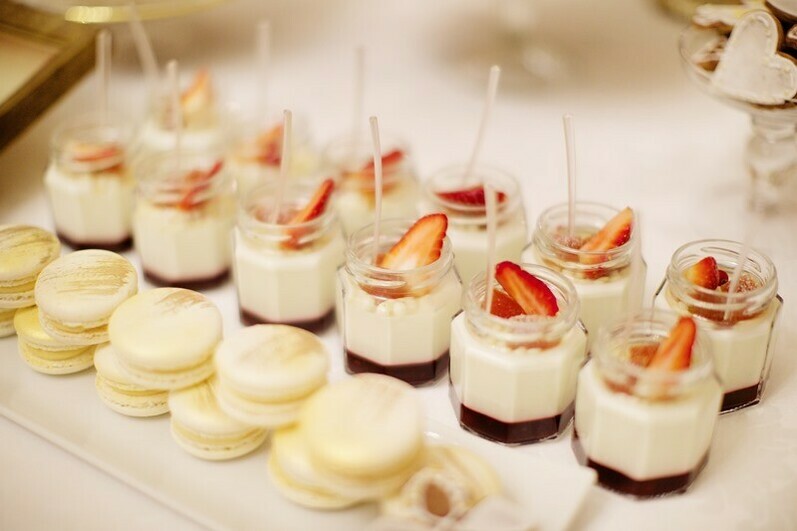 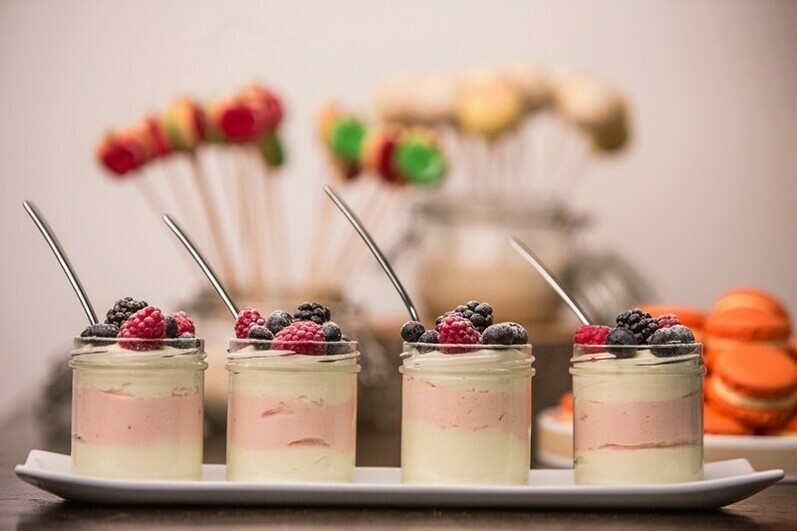 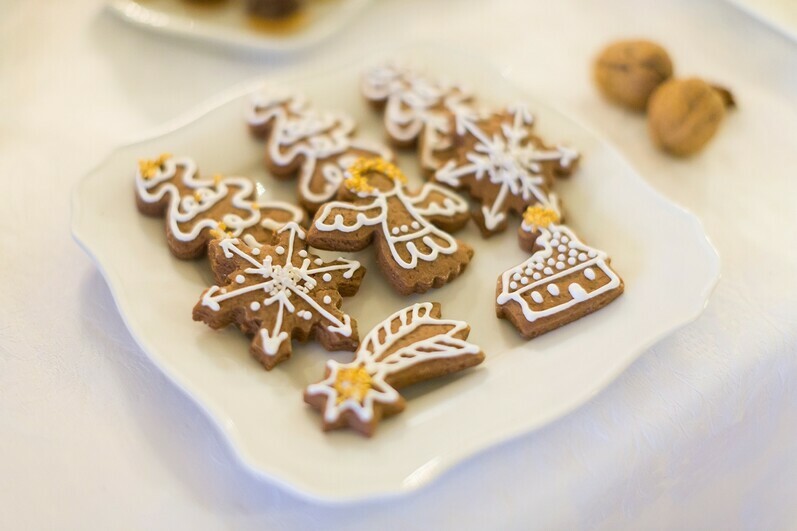 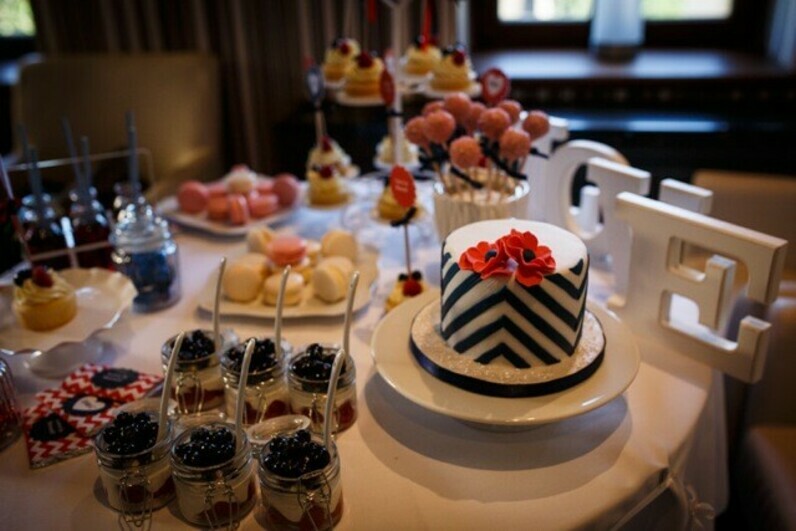 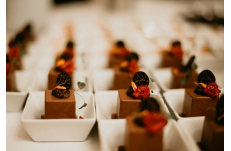 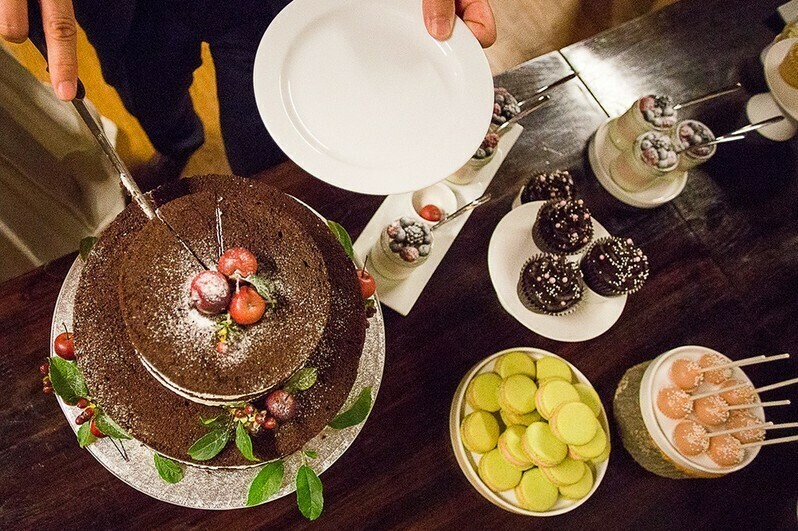 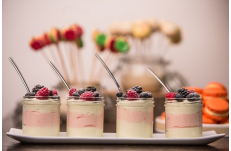 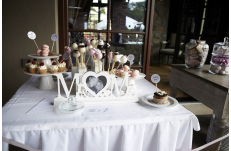 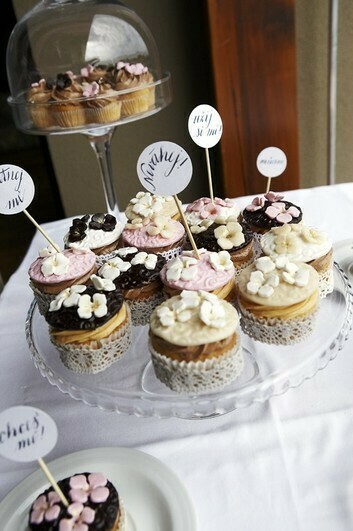 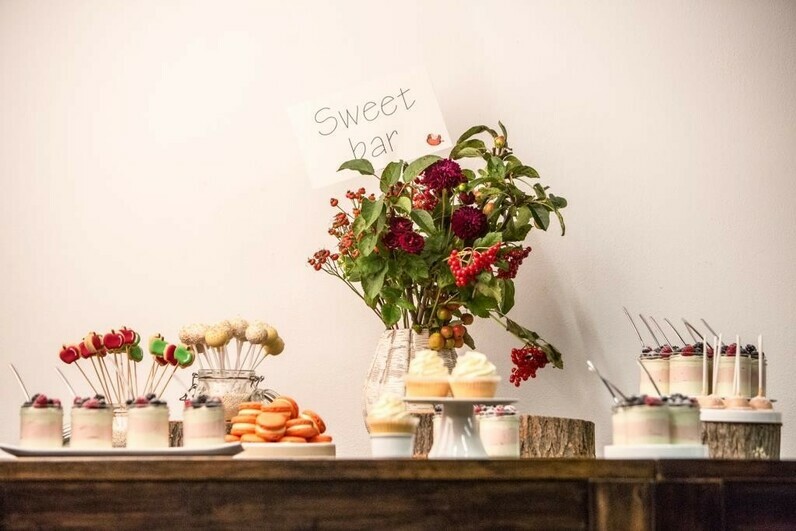 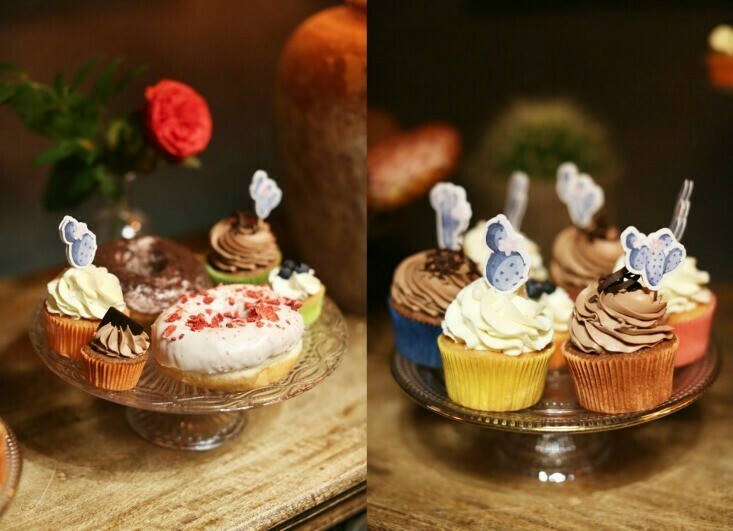 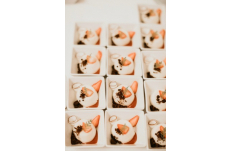 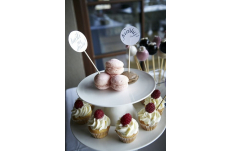 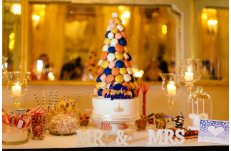 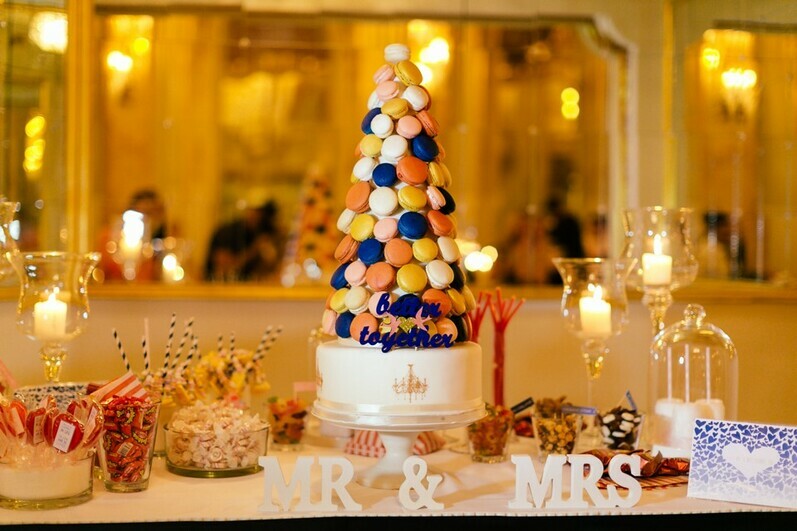 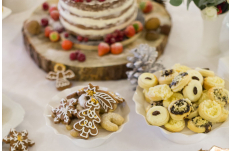 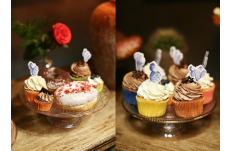 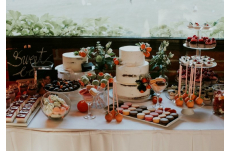 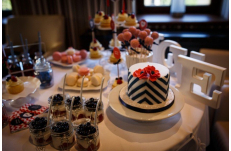 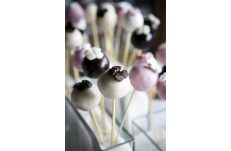 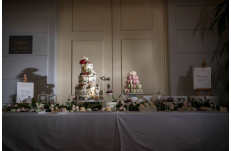 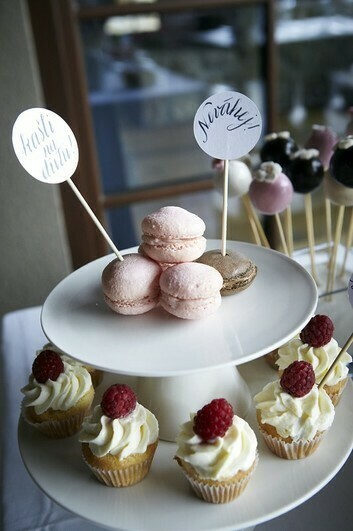 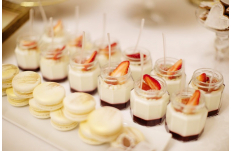 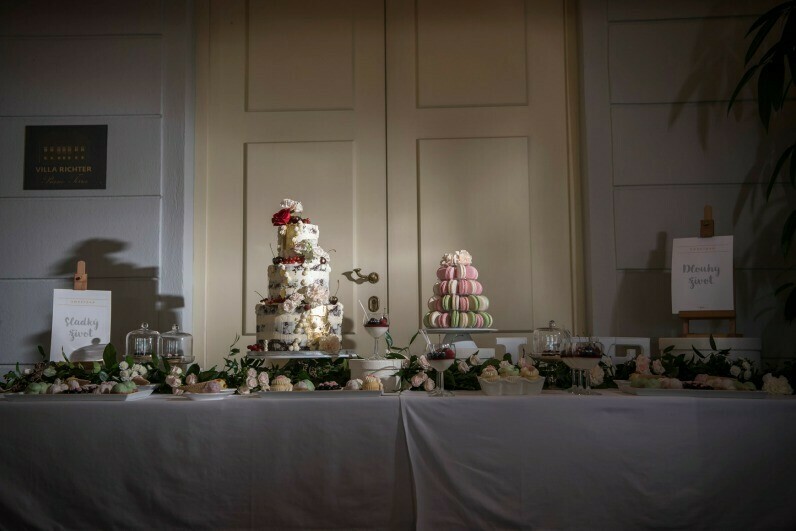 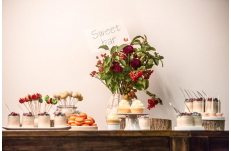 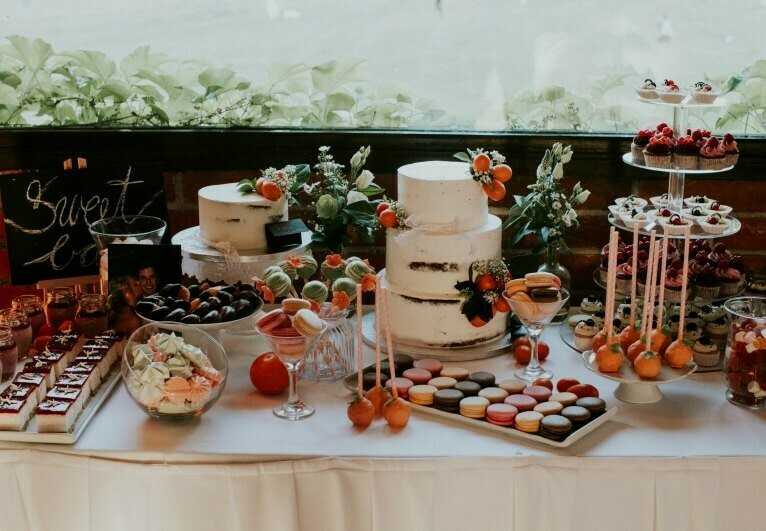 We will help you create the look of your sweet bar and choose the right sweets prepared by our professional pastry chefs – such as cupcakes, macaroons and lollypops.